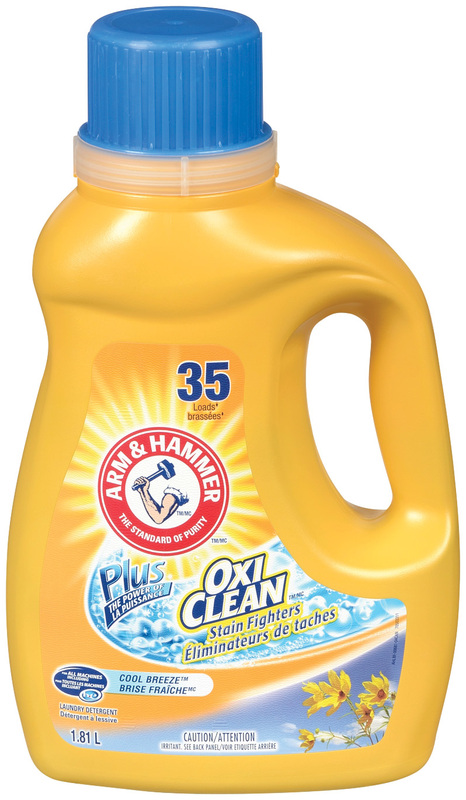 I Absolutely LOVE arm and hammer laundry detergent! 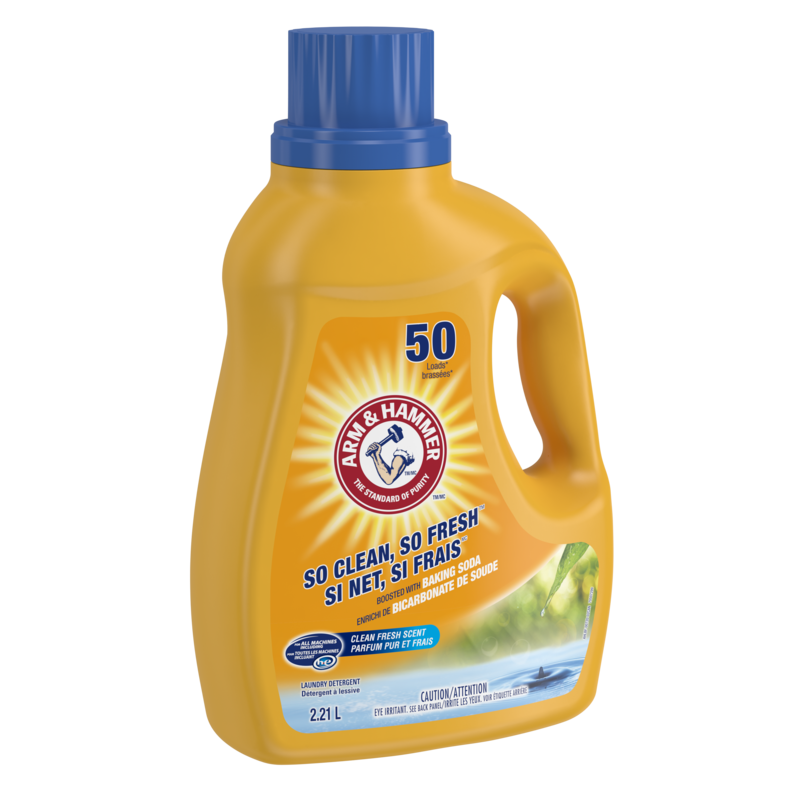 It works great, and the scent after hanging my clothes in the closet lasts forever it seems like leaving my clothes clean and smelling fresh. I refuse to use anything else. 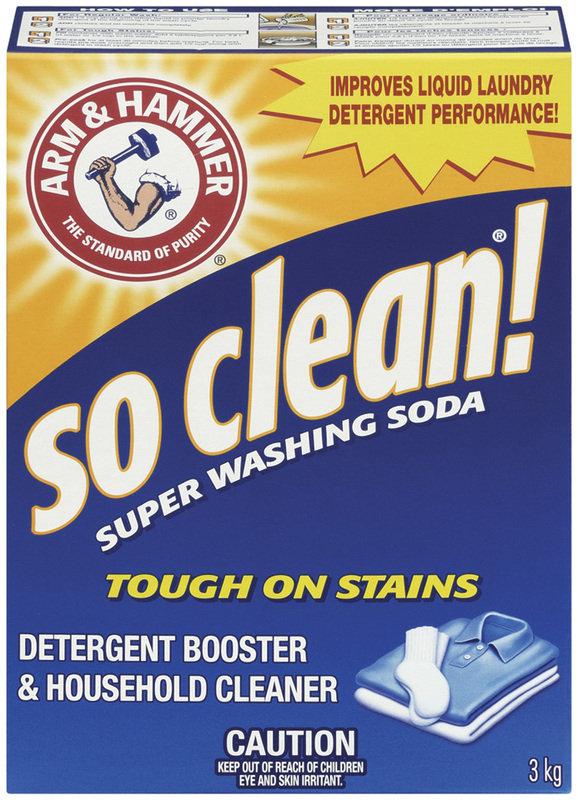 Thanks Arm and Hammer for a great product!! I use thus product every day. I absolutely love it!!!  I stumbled on to your product one day when they were out of my normal product. It changed the way I do laundry. Thank you so much for your product!! !I love it!! 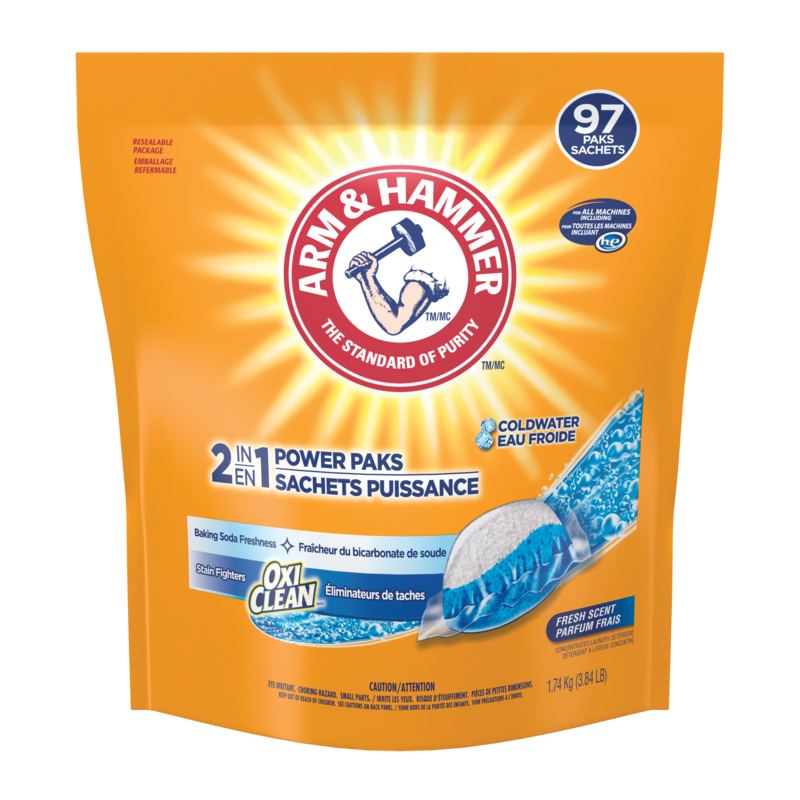 Please send me coupons for your ARM $ HAMMER LAUNDRY DETERGENT!!! 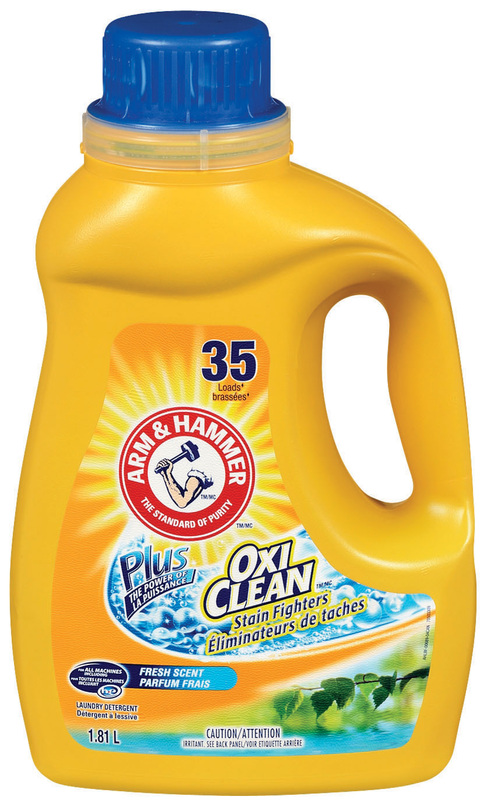 With two young boys it's the only detergent to keep clothes fresh stainless clean wash after wash.